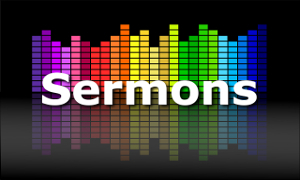 Preached by Geoff Cook on 28 September 2014. Part of the Church DNA series. Preached by Geoff Cook on 12 October 2014. Preached by Geoff Cook on 19 October 2014. 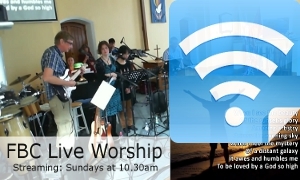 Preached by Geoff Cook on 26 October 2014. Preached by Geoff Cook on 23 November 2014. Preached by Geoff Cook on 30 November 2014. Preached by Geoff Cook on 7 December 2014.